This is the one time each year where we need volunteers to help us collect funds to help our Heart Kids. 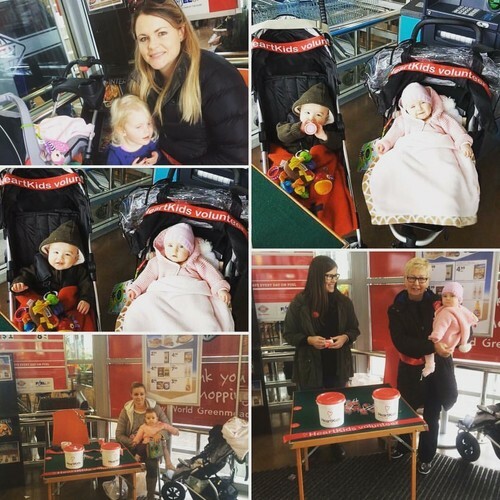 Last year Aon Insurance Brokers Offices and Staff throughout the region helped Heart Kids Hawkes Bay to collect a massive amount of donations, which enabled us to hire a Family Support Worker for 10 hours a week. 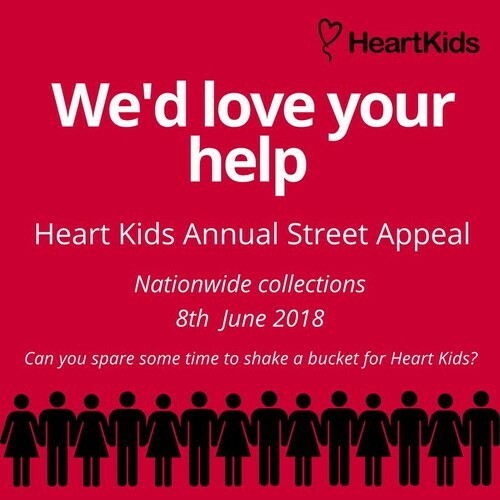 Please email heartkidshb@gmail.com with the location, time and your contact details and we will be in touch.